His writing is a smooth mix of romanticism and gritty reality, recalling the Old West's greatest cowboy stories. 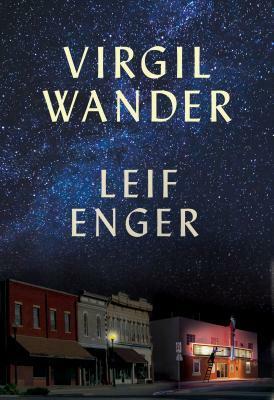 Enger's novel, Peace Like a River, was one of Time magazine's top-five novels of the year 2001 and appeared on several other best seller lists. His second novel, So Brave, Young, and Handsome also appeared on best seller lists in 2008.